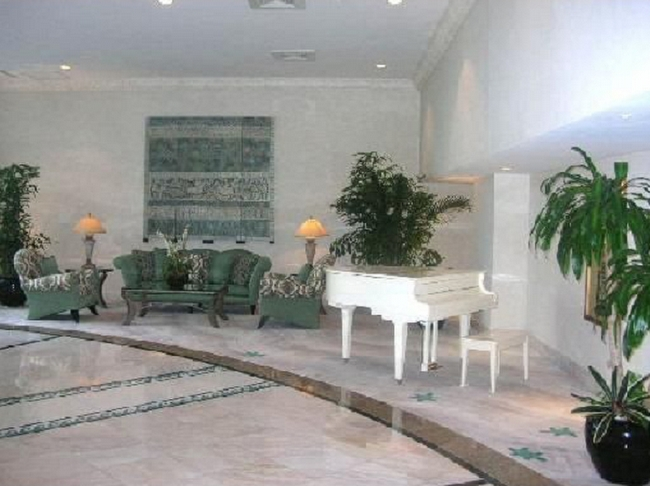 It's the dark blue tint that instantly sets apart the La Gorce Palace. 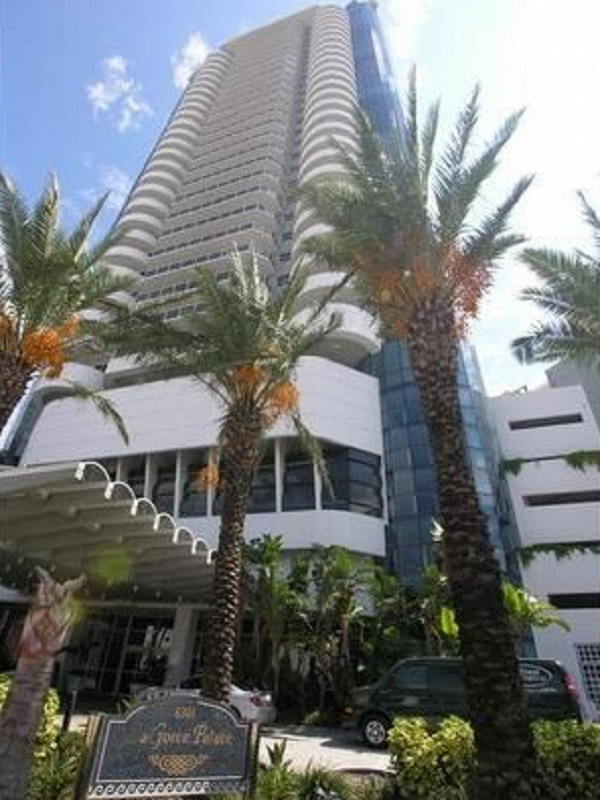 With a smattering of upscale amenities and its prime location that allows easy access to a wealth of the city’s best attractions and popular districts, the 34 stories of the La Gorce Palace comprise a stupendous luxury resort designed at an inexpensive price. 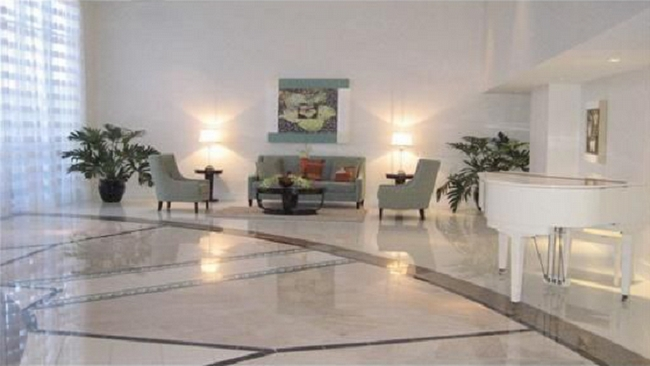 Inimitable style plus the city it calls home make La Gorce Palace Miami Beach extremely appealing. 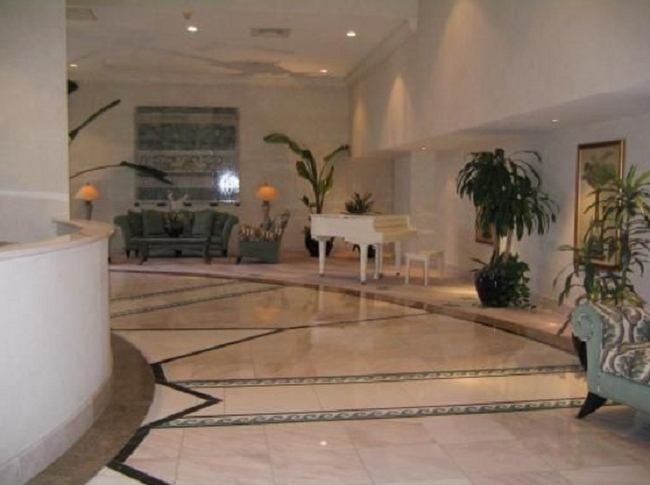 Step into La Gorce Palace's two story lobby and soon you'll discover a world of features. 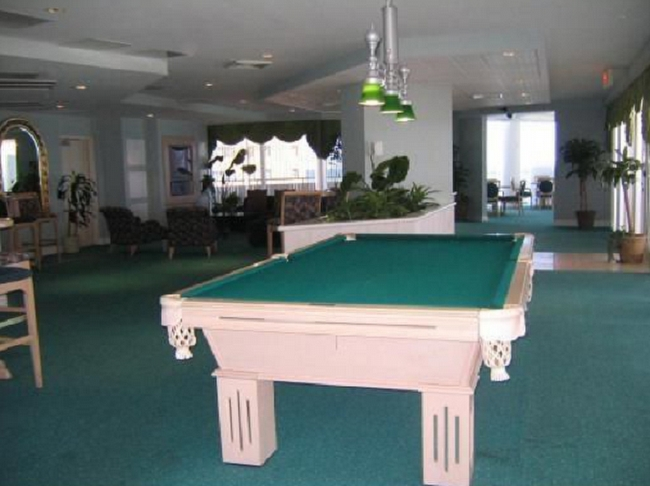 A private entrance to the beach area and an entertainment area complete with a billiards table and a bar area, sauna, steam rooms, gym and aerobics centers. 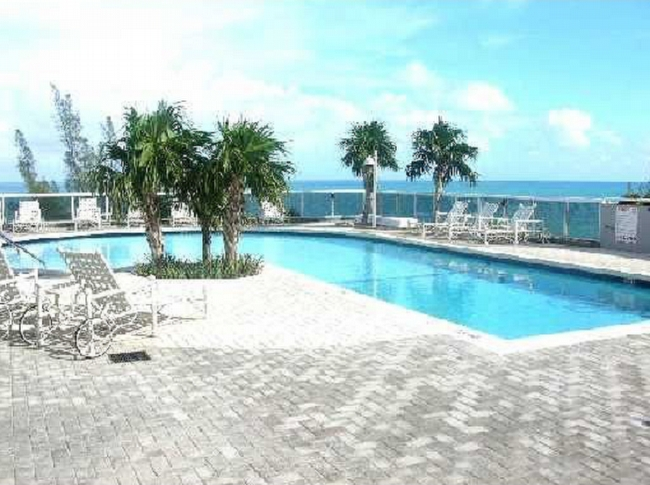 To fully take advantage of the stunning Miami sunshine, step outside to the sprawling patio deck and indulge in the pool with a wonderful view of the ocean. 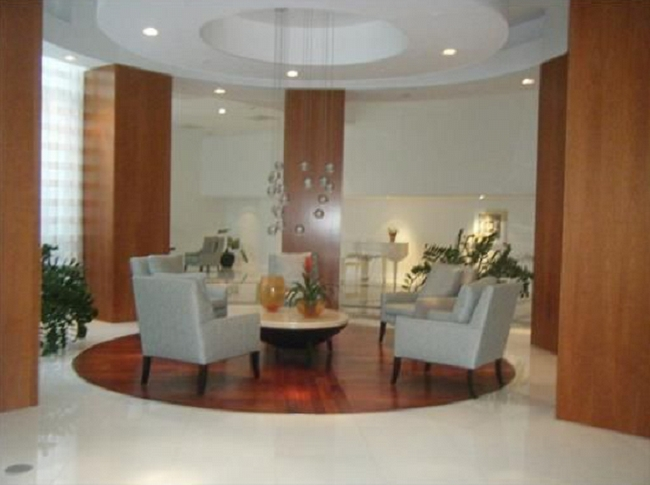 One, two and three bedroom choices are available in the La Gorce Palace with unique modern floor plans. 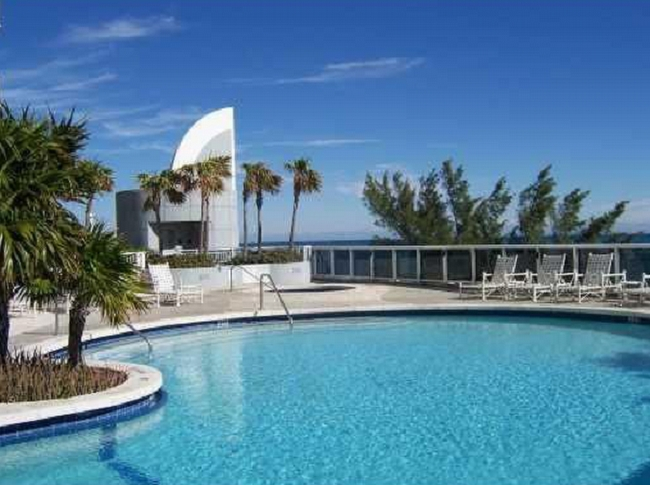 Residences are designed for superb views of the city and the ocean in all directions. Kitchens are designed in a classy European style featuring granite countertops and custom cabinetry. Deluxe Roman tubs can be found within the bathrooms. 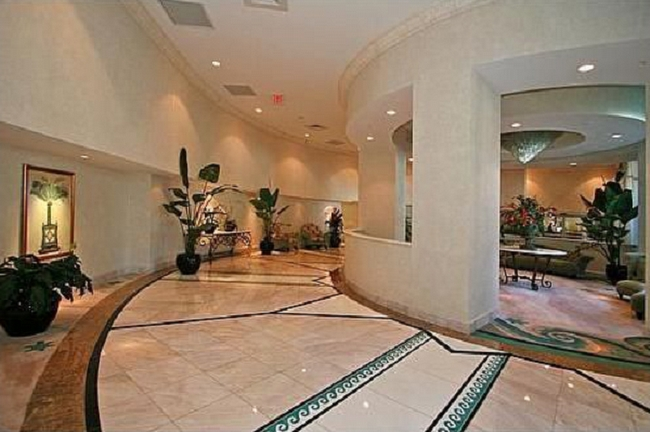 La Gorce Palace places you right in the middle of South Florida's finest. Walk to South Beach from La Gorce Palace, do some people watching from your La Gorce Palace condo home or at Lincoln Road. Walk to Ocean Drive near La Gorce Palace. 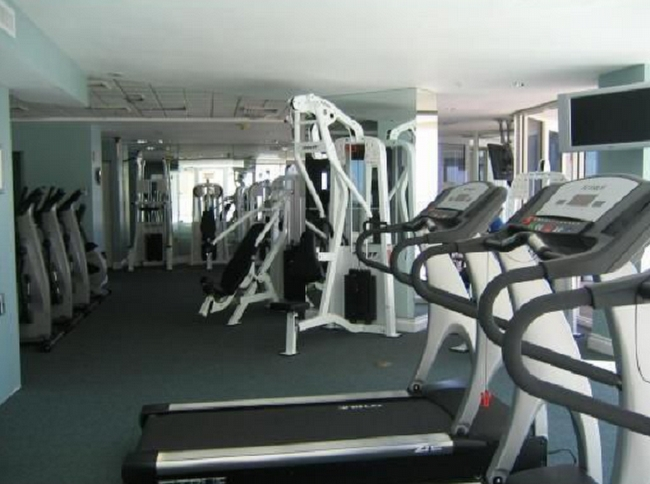 Looking for shopping near La Gorce Palace? Visit Bal Harbour. 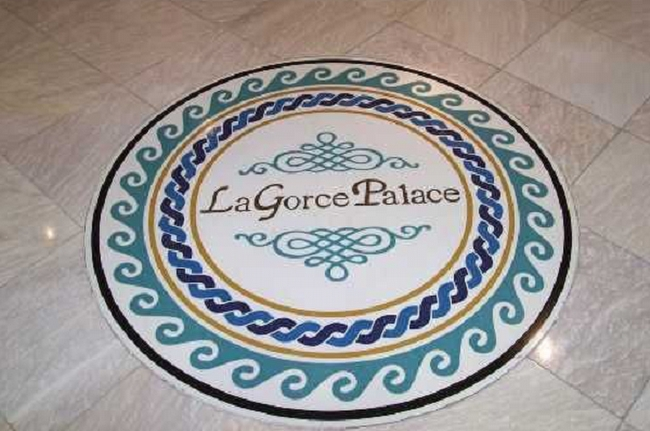 The better question is: what can you not do at La Gorce Palace?